Wish List is a monthly feature on my blog where I mention recently released or soon-to-be-released books that I would love to read! Authors and publishers, if you're interested in having me review your book, don't hesitate to send me an email at stephxsu at gmail dot com. I'd love to hear from you! Bloggers, if you'd like to participate in this monthly meme, all I ask is that you credit me. You can choose to leave a link to your own wish list here, so I can check yours out as well! 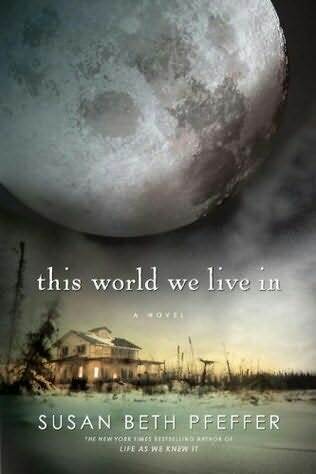 Every Little Thing in the World by Nina de Gramont (March 23, 2010) - thank you, Nina! Looks like March will be a great month. I absolutely can't wait for The Line and This World We Live In out of those. I just got Anastasias Secret this week and The Line is one I hope to read (wishing for) too! I reallllllly want to read The Body Finder! March is going to be a sweet month!! I can't wait for Body Finder and Voice of Dragons!! I'll have to check out a few of the other books that have great covers. Like The Line is a cool cover! Awesome post! I'm looking forward to a lot of these. I always post a list of upcoming books for each month. I've a little behind for March, but mine will be up in a few days. They all look so great, but if I had to pick one I'd go with the SKY IS EVERYWHERE. Besides having a pretty cover I've heard the writing is beautiful! March is going to be a really great month! So many books are coming that I'm looking forward to!